Here you can find some things about me. I've been tagged by Sabine to fill in some things and facts. I've been tagged before, but I've never competed because I didn't know what to tell about myself. Lately I've received a few mails with questions, which made me change my blog and that's why I added an 'about me' page. 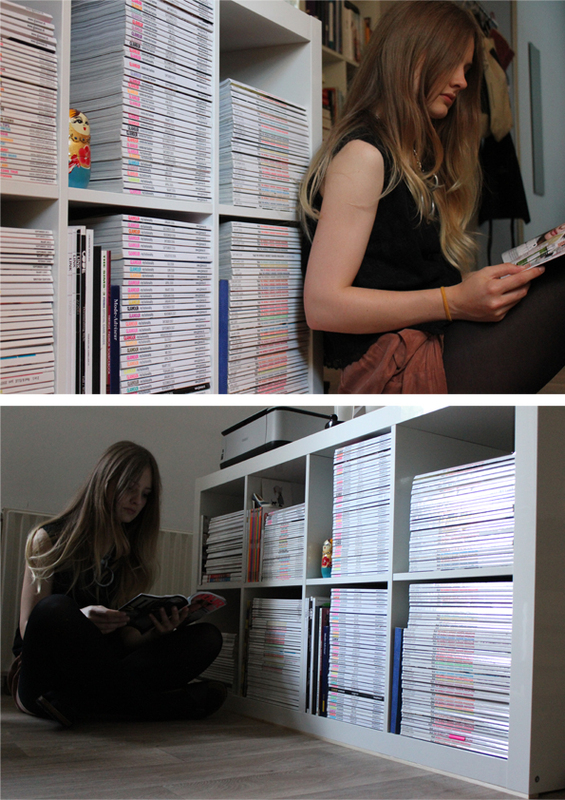 There you can find some stuff about who I am and what I do. But now I will give you some personal stuff about me. Well... be prepared ;) Have fun reading! Sarcastic and black humor | I like thrift shopping | the zoo | cooking | photography | travelling | DIY projects | costume history | catwalk shows. My shoesize (IT42, UK 8,5) | creases and folds in my beloved magazines | heat (I'm translucent) | sweat and smell; although I like working out | rules | getting stomachache from chocolat | dirtiness. At home | in the cinema | in a foreign country | on fleamarkets | in the kitchen | on the world wide web | in a restaurant/café. Ride route 66 on a motorbike | speak five languages fluently | see the wonders of the world | skydive | climb one of worlds highest mountains | attending Paris Fashion Week. New York | Melbourne | Stockholm | Tokyo | Vancouver (with a trip to Seattle). 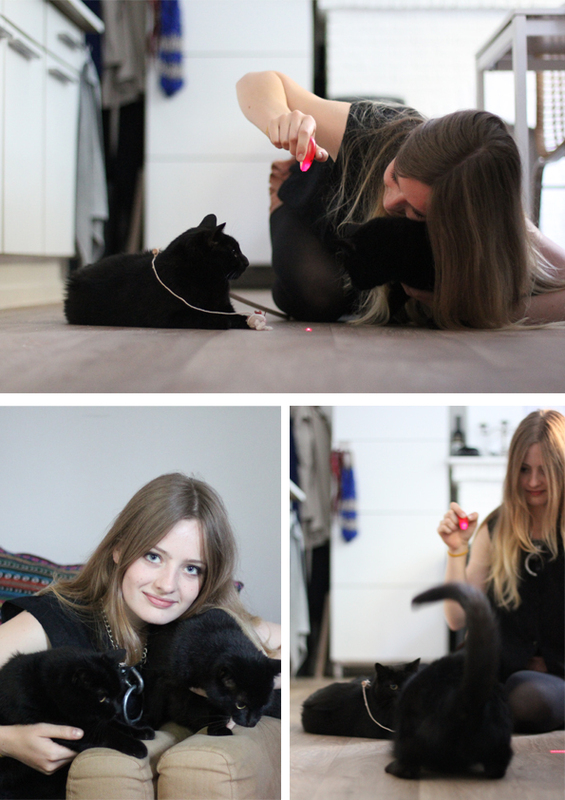 Mart, friends and family | my cats: Coco and Pluis | Vaseline | Water. Having a job which allows me to travel all over the world | following my heart. It's a very nice post. Love your answers. 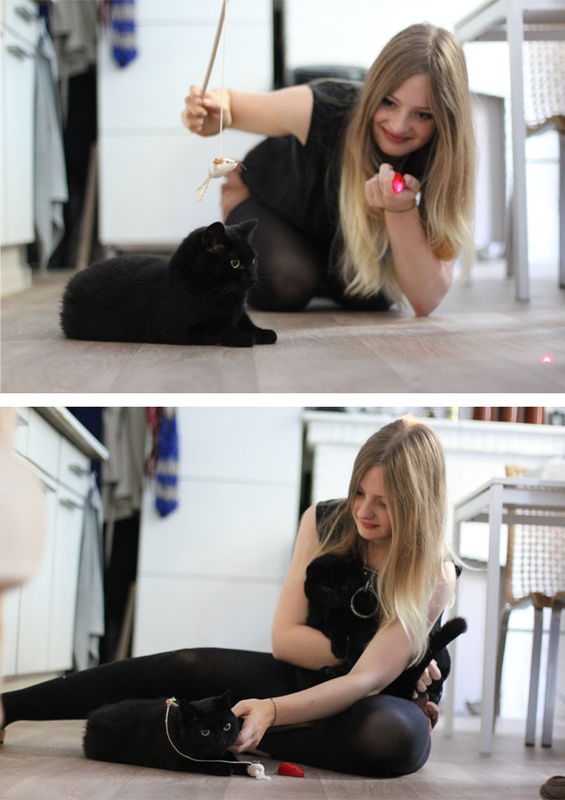 These photos are great and your cats so cute. i love ur cat, so cute. Omg your magazine rack. Awesome! I want to visit Tokyo one day too! Cute post. Leuk dat je de tag hebt gedaan! :D En wat een leuke katjes!